Extraordinary, surprising and luxurious, the Marker Hotel is the perfect urban retreat for those who crave the unconventional, yet still expect the exceptional standards of service that are the signature of a member of The Leading Hotels of the World®. 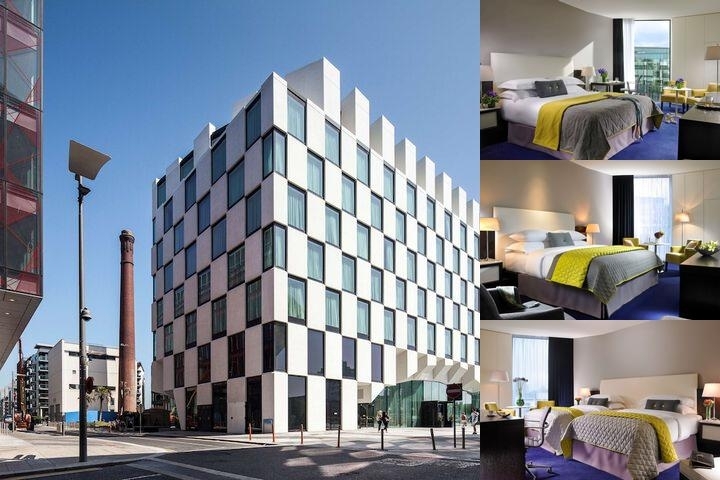 Rising up from the rich urban heartland of the Dublin Docklands, our hotel slots seamlessly into one of the most vibrant cultural hubs of Dublin City. Our architecture draws on the elemental nature of the Irish landscape and combines it with a sleek urban aesthetic, creating an experience that is distinctly Irish and truly inimitable. This elemental style is carried right through from the stunning ground floor cocktail bar and brasserie, through the unique geometric layouts of our 187 bedrooms, to the stunning rooftop garden, reaching across the cityscape to the stunning natural beauty of the mountains and the sea. Our spaces are visually arresting and surprising too. Our wellness spa boasts a stunning infinity pool - a genuine sanctuary for our guests and a rare find in such a central city location. 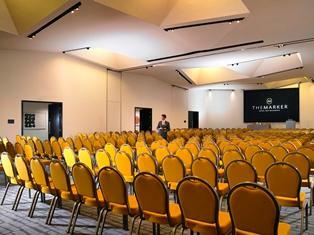 The Marker's ballroom/banqueting and meetings facilities contain nine adaptable spaces with capacities ranging from 20-250 guests depending on use and configuration. The Marker is part of ’Green Hospitality’ which ensures that we position our business as an Environmentally responsible one. As a New and eco-label member we attend the GHP workshop annually. We have a an extensive recycling programme in place in the hotel including an onsite bottle crusher, where possible we avoid printing in all departments in the hotel and our guest welcome books in all our guest bedrooms are displayed digitally on our interactive televisions in the bedrooms. We are located just 12.9km (driving) from Dublin Airport. We are situated a short 20 minute walk or 5 minute drive from Stephens green in the city centre. We are also very accessible by all means of public transport. 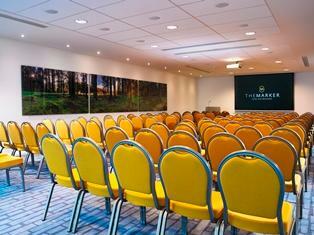 Below are the meeting, banquet, conference and event spaces at The Marker Hotel. 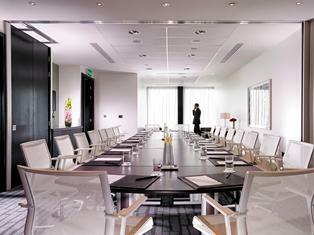 Feel free to use the The Marker Hotel meeting space capacities chart below to help in your event planning. Hotel Planner specializes in Dublin event planning for sleeping rooms and meeting space for corporate events, weddings, parties, conventions, negotiated rates and trade shows. 28 x 13 x 4 M.
14 x 6 x 2 M.
10 x 5 x 2 M.
14 x 4 x 2 M.